Make your dear ones the core part of your happy moments. 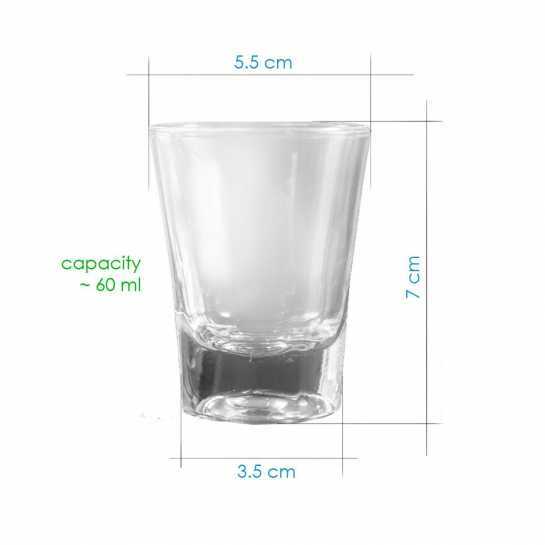 Add some chilly vibes to your wedding celebrations and make your wedding party moments more memorable with our customized shot glasses, specially designed for occasions like that. 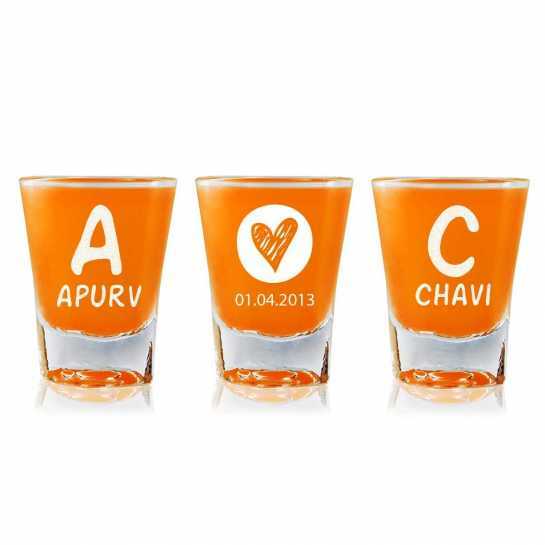 A set of 3 branded champagne shot glasses available in amazingly discounted price. So, grab them now for your wedding party.